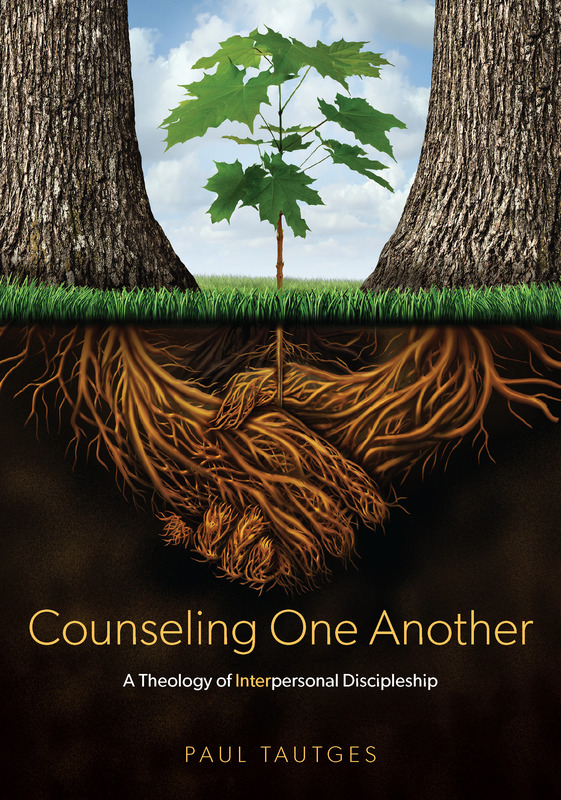 Since Counseling One Another was launched this past June we have been blessed exceedingly by the interest and feedback from you—our readers. We are thankful to the Lord for your encouragement. If you are new to the blog then you may want to check out the Top 10 Posts from our first year. We are looking forward to 2012—another year for us to learn together how we may be more effective and compassionate as we counsel one another with God’s truth and grace.